Topic: Kayaking from Inverkip to Ireland.. Advice please. Re: Kayaking from Inverkip to Ireland.. Advice please. ring out that Solstice bell! Hi Chris, that is an interesting pdf map which I have not seen before, thank you. I think the numbered areas may refer to the organisation of the shore based coastguard units rather than to the listening areas of the Coastguard Operations Centres. I agree, I do not use SafeTRX when paddling either. 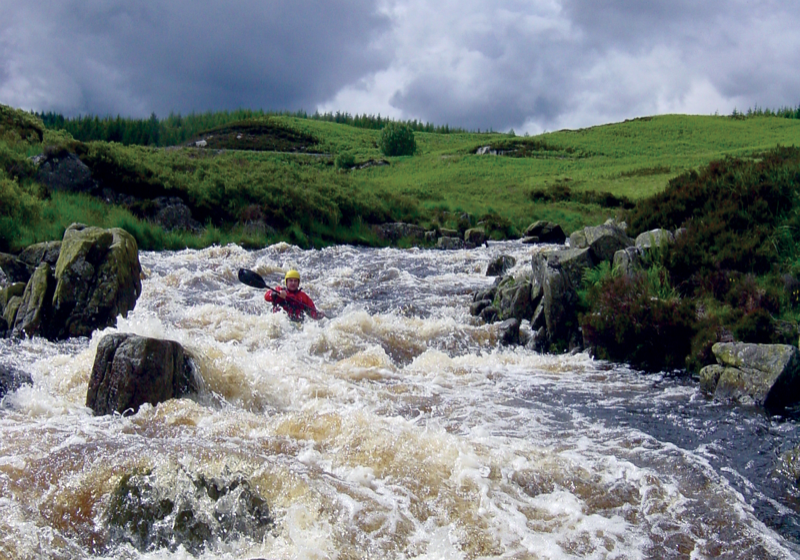 Can't think of a better training for sea kayaking than paddling in a white water river. Although I wanted to become a seakayaker I intentionally dabbled in WW for several years before taking to the sea. Yikes Mark, that reminds me of many parts of the Solway at low tide. Hopefully it was not too smelly? Was there a hosepipe anywhere near where you left the cars? Topic: Loch Tarbert, Jura: tidal currents? Re: Loch Tarbert, Jura: tidal currents? Well you would be alright if you were a woman. The wording of that act is so up itself that it does not consider that a person using such wireless telegraphy equipment might be a she!